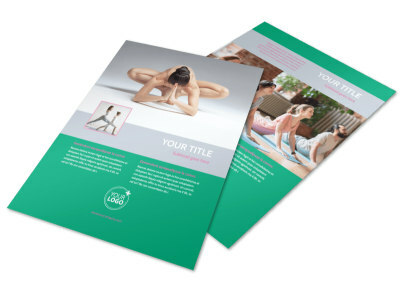 Customize our Pilates Class Flyer Template and more! 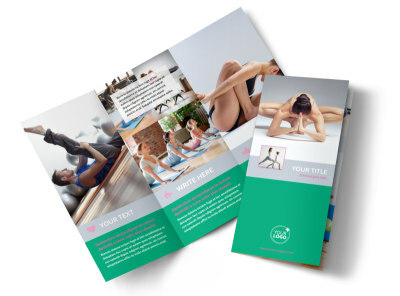 Extend hope to the untoned masses with Pilates class flyers made using our online editor and templates. 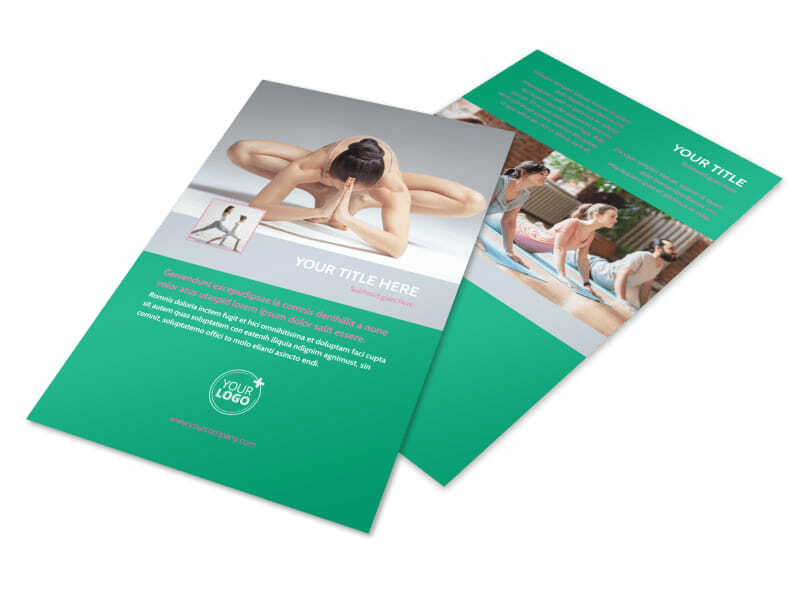 Pick a layout, add photos, text, graphics, and more to hone your design and provide details about your classes, your expertise and training, and rates. Begin the design process with a few mouse clicks now.